This screen shows where the device is presently located, its overall status indicated on the left and right status bars, and if if the device moves the screen will move with it. This screen shows how to setup a geo-fence around a house. A geo-fence is used to help determine when the device is exiting/entering the home. This screen shows how to locate a group of devices at the same time. Select the group using the top menu option. Once selected, the group will appear on the left side as part of the tree. This screen shows how to display the history of where a device has been. Select the history option, show on map, and select your start and end times and dates. This image shows the device taking a trip around the building. Standalone Smartwatch with cellphone connectivity, built-in SOS button, Wi-Fi, Bluetooth, heart rate sensor, advanced quad core processor with GPS, water resistance, multiple motion sensors, high-grade stainless-steel body, AMOLED display with amazing colours, and more. The LooK Watch Guardian Angel Connect feature gives you the ultimate peace of mind. You can relax and continue with your day knowing that you and your loved ones are safe. In case of emergency, one second touch on the SOS button will call a pre-set fast dial numbers for voice calls. However, with a longer 3-second press it will call a user's predefined emergency numbers as well as send an SMS, and deliver GPS location data to LocationNow platform. 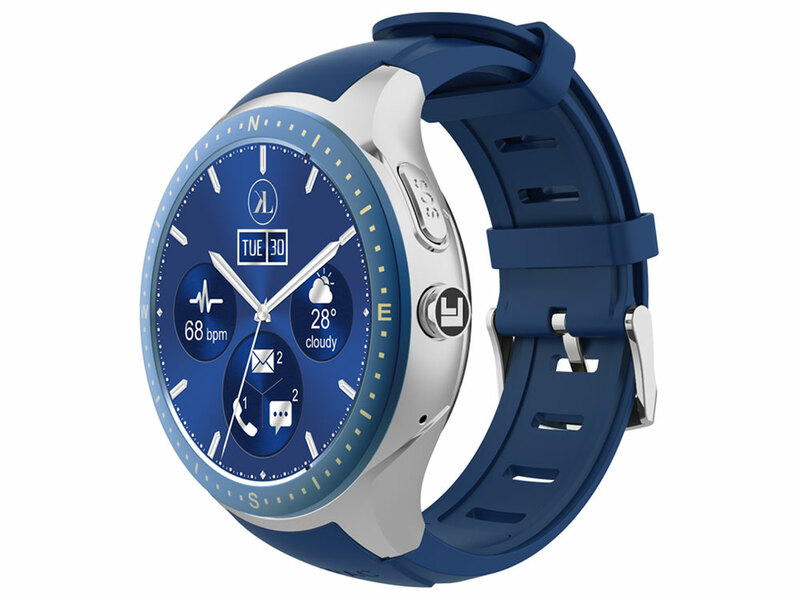 LooK watch is an enhanced health and fitness tracker. LooK monitors your heart rate, records steps travelled, logs all your fitness activities and jogging routes through the LocationNow app. If you take medications, you can activate medicine reminders. 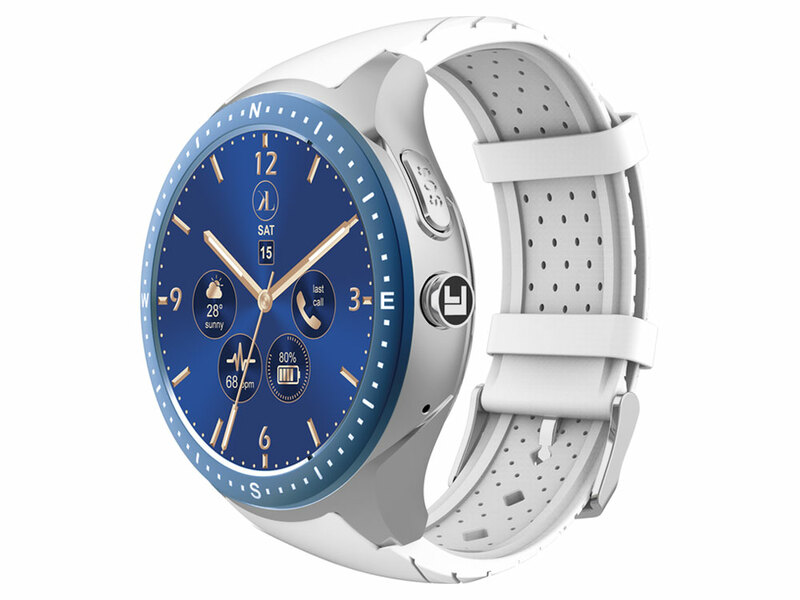 The LooK Watch’s GPS capabilities are integrated into the watch’s hardware, making it fully GPS enabled with Laipac’s award-winning technology. Individuals can also make use of personal locators for a variety of situations. mPERS (mobile Personal Emergency Response Systems) used to be limited to only household usage – but now, they can be taken just about anywhere. 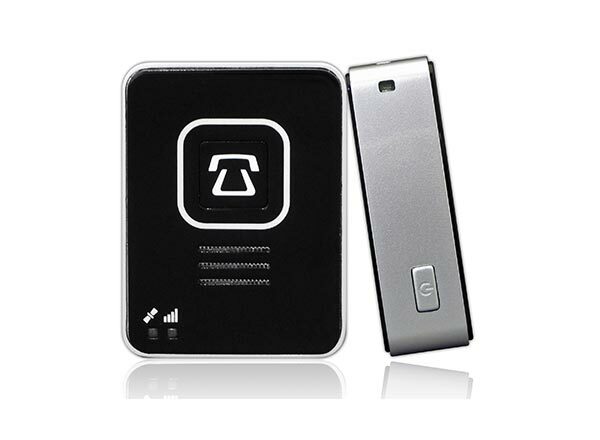 Personal locators don’t just allow loved ones to track relatives, but can also provide cellular phone capabilities that can provide emergency two-way communication. This can be extremely useful for people with mental or physical disabilities, lone workers, isolated relatives, students, and for tracking children at school. Healthcare workers are also now using GPS locators more regularly, especially when caring for patients with psychological issues, or with advanced degenerative mental diseases such as Alzheimer’s, as well as elderly care. 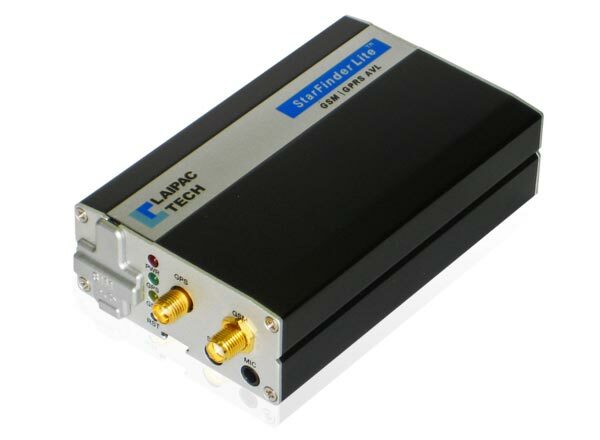 With features like anti-tamper mechanisms, fall detectors, and other useful features, these locators are incredibly popular. Ease of use is absolutely crucial when it comes to a personal locator – it must be easy both for end users to understand what the device is for, and for those who are monitoring movements to understand the interface with which they’ll track the device. The S911 series by Laipac is designed specifically for utmost ease of use and simplicity. Whether you purchase the personal monitoring S911 “Lola”, the S911 Bracelet HC (Healthcare), or the law-enforcement focused S911 Bracelet ST, when you buy a Laipac, you will be buying the very best personal monitoring devices on the market. 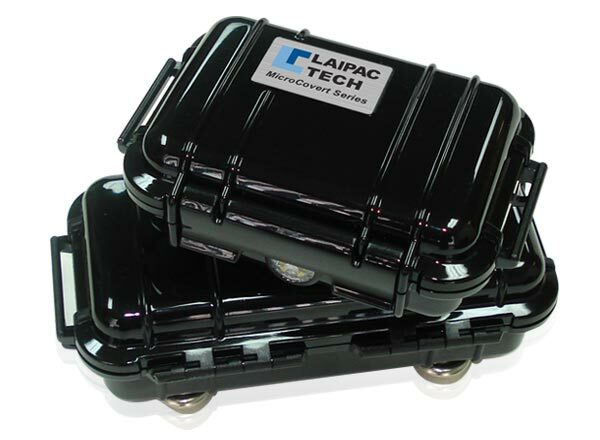 No matter what your needs are from your personal GPS locators, Laipac has the right product for you. 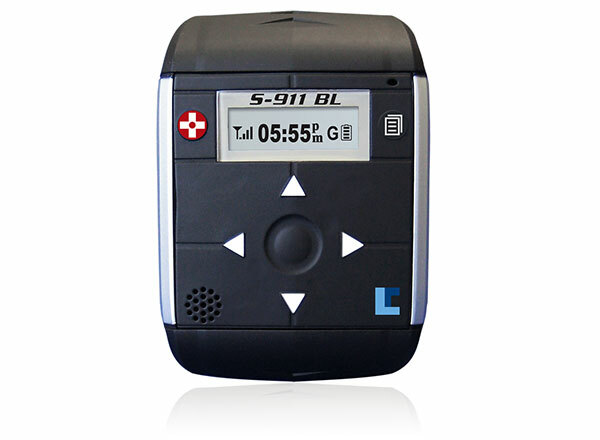 So see what we have to offer, read about the features of our GPS locators, and try one for yourself. Whether you’re an individual protecting an aging loved one, a healthcare worker, or a law enforcement officer looking for a new GPS solution, you’re sure to find what’s right for you. However, things have changed. 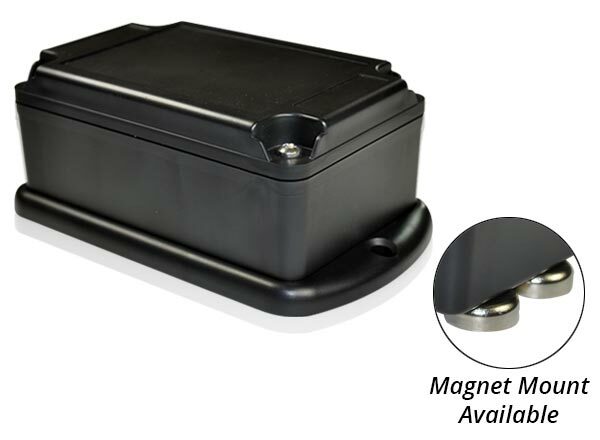 Now, GPS and high-tech tracking technologies have combined with modern transmission and battery technologies to allow for high-quality, commercial-grade GPS trackers to become commonplace, and quite affordable. In turn, this has made GPS tracking and geolocation of assets more important than eever – whether for security purposes, insurance purposes, or just to ensure that important assets, equipment, and people are secure and on schedule. 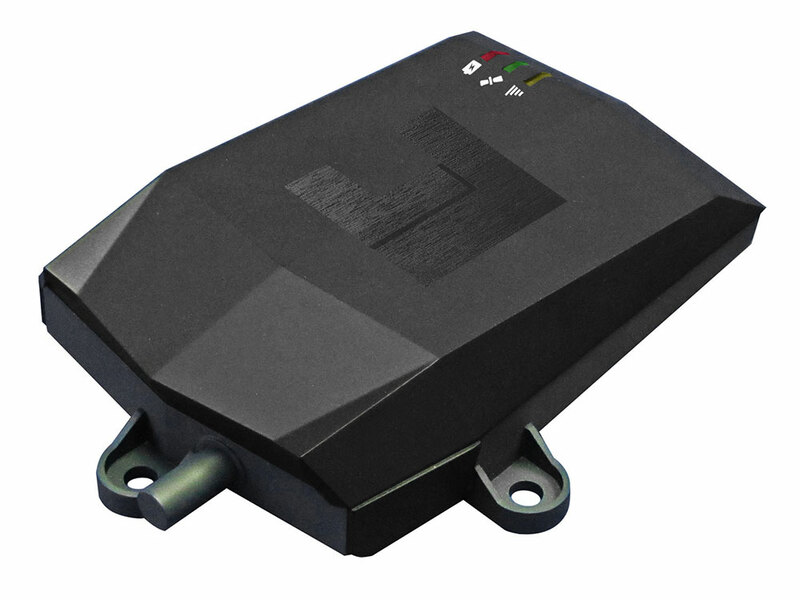 GPS tracking has become commonplace on most large, important assets – heavy duty construction equipment and other fleets of heavy-duty machinery, important shipments and vehicles, and even on boats and containers on cargo ships. Information is the most valuable asset a company has – and without GPS tracking, it’s impossible to have the information about where your assets are at any given time. 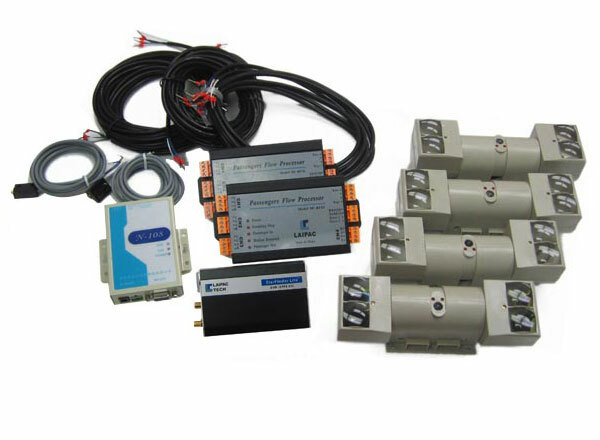 In addition, Laipac asset locators come with accelerometers and speed trackers – the accelerometers can allow the tracker to detect shock and movement, giving you valuable information about the treatment of your asset, and the mileage and speed trackers allow for a better understanding about how your equipment is being used, whether it’s being driven by an employee or transported by a contractor.